EVEN OUR STAFF HAVE FLAIR! 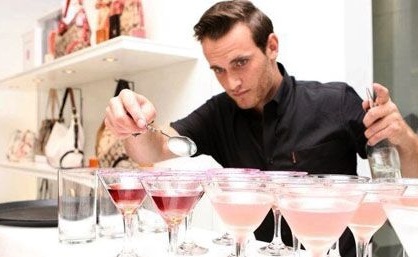 Flair Bars staffing team are fully trained and highly skilled professionals, boasting years of experience working for top cocktail bars in Johannesburg and South Africa. With all of this exposure Flair Bar’s staff is accustomed to working in pressured and demanding environments, highly motivated and working to exacting standards. Flair Bar is renowned for the entertainment aspect we bring to your event. 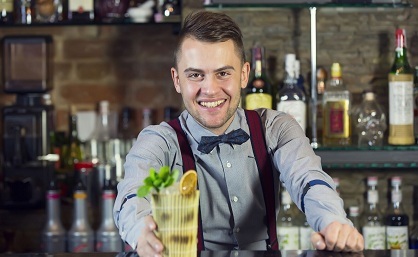 We’re not just ordinary bartenders, we’ve got flair! As part of a formidable list of services, Flair Mobile Bars offers the talents of some of South Africa’s top flair bartenders. An increasingly rare breed in today’s mixology-focused industry, flair bartenders have the ability to enhance every guest’s experience through a seamless blend of mesmerising skill and showmanship without compromising our fundamental goals of great drinks and excellent service. 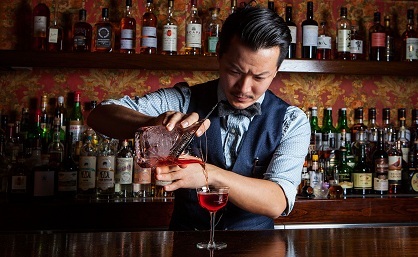 Though flair itself can be a form of great entertainment, its true value lies in providing you with a memorable and engaging experience as they perform the potentially banal task of ordering a drink. 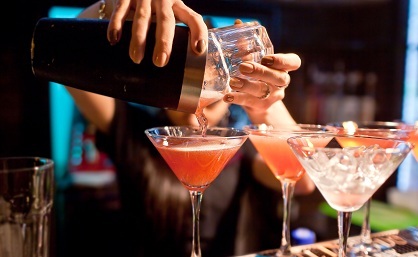 Flair Bar offers a full range of bar and catering staff to accommodate any of your event or function needs. Our team of staff are all internally trained to the highest standards to provide you with supreme service. The personnel we recruit are the personnel we use internally and all are trained to our service standards. Need a more permanent solution for your restaurant or bar? No problem we can supply the best staff for your long term needs.